California Dept. 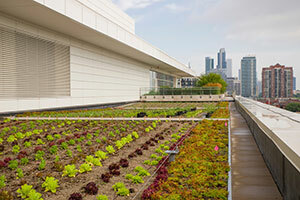 of Food and Agriculture Secretary Karen Ross will Keynote ‘Future of Urban Food Systems Conference’ on November 10-11, 2016 at Cal State Fullerton. Photo courtesy of CDFA. The organizers of the upcoming Grow Local OC: Future of Urban Food Systems Conference are incredibly excited to have Karen Ross, Secretary of the California Dept. and Food Agriculture deliver the conference’s keynote address, which will explore the importance of agriculture and the development of robust local food systems in cities. 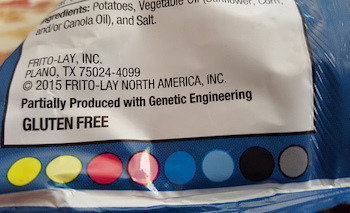 The New Mandatory GMO Labeling Law – What Does it Mean for Farmers and Consumers? The campaign for mandatory GMO labeling laws has been going on for years. On July 29, President Obama signed a bill requiring labeling of foods that contain GMO. As a result, over the next few years food producers will have to provide more information to consumers about the genetically engineered contents of their products. The Mandatory Labeling Bill places the onus on the USDA to develop not only the criteria for labeling, but also what the labels will look like. Only One County in the Country has Voter-based Protections for Ag Land; But for How Long? In the mid 90s, people in Ventura, California were growing concerned about a growing trend of large tracts of farmland and open space being rezoned for development by the City Council. In response, locals formed Save Open Space & Agricultural Resources (SOAR), a grassroots organization that drafted a ballot initiative requiring voters’ approval on the rezoning of open space, agricultural land, and rural land. 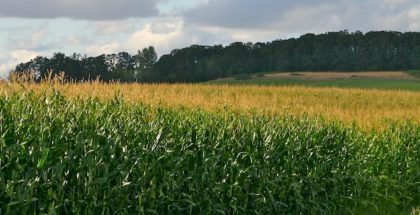 After the measure passed by a slim margin, neighboring towns and cities approved similar provisions, and Ventura became the only county in the country with voter-based protections for ag land. New research and technological developments are allowing farmers to discover some very precise ways to grow food in the most efficient way possible.